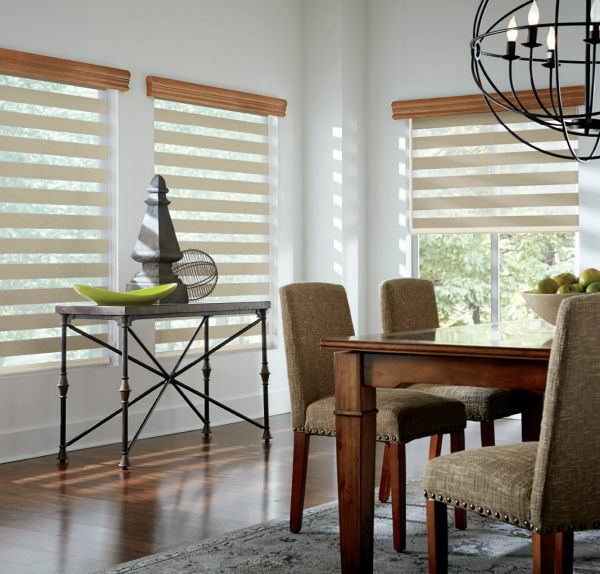 Whether you are looking for window blinds, shades, plantation shutters, or overtreatments, A Shade Different is committed to providing customers with beautiful, top-quality window treatments for both homes and businesses. 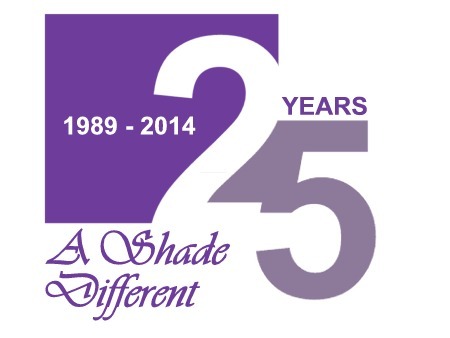 For more than 25 years, A Shade Different has provided the most respected brands in the widest range of colors, styles, and materials. Every installation is custom-measured and fit to your windows. We focus on personal service to ensure that your satisfaction is guaranteed. A Shade Different is locally owned -- not a franchise or big box store -- and you will deal directly with the owner, so you can count on responsiveness and experience. Do you love plantation shutters? Contact us for a free in-home consultation on how this classic style can work in your home! Let us help you. We will be happy to meet with you to discuss your window covering requirements, as well as to show you samples of the latest styles and colors of quality custom blinds and shades. Liverpool, Camillus, Marcellus, Skaneateles, Baldwinsville, Fayetteville, Manlius, Onondaga, Lafayette, Cicero, North Syracuse, Solvay, Jordan, Elbridge, Clay, Phoenix, Fulton, Pompey, Fabius, Tully, Homer, Preble, DeWitt, Brewerton, Chittenango, Cazenovia, Central Square, Solvay, and Clay. Monroe County (All) - Rochester, Pittsford, Fairport, Webster, Greece, Irondequoit, Chili, Henrietta, Victor, and others. Outside of these areas, we will do everything we can to accommodate you. A Shade Different is certified by the Environmental Protection Agency (EPA) for﻿ environmentally safe practices.